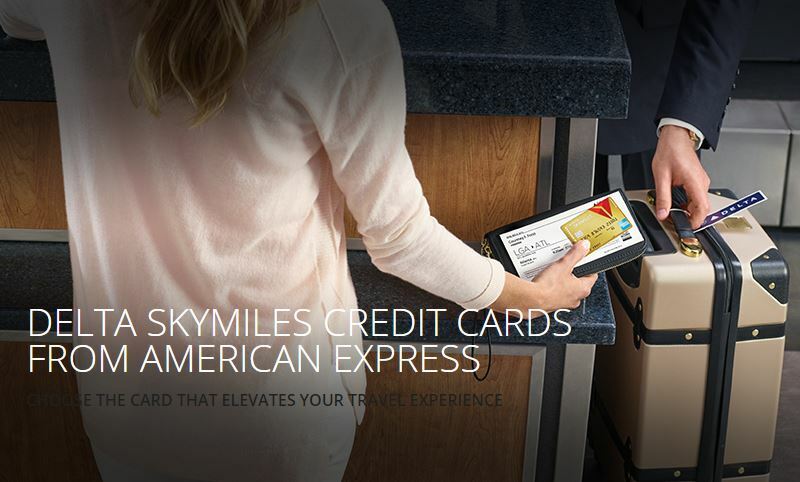 Today, American Express and Delta launched the new Blue Delta SkyMiles credit card. 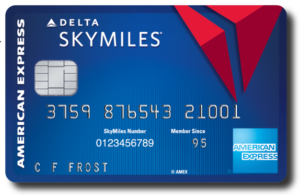 The new card earns miles in the Delta SkyMiles program and carries no annual fee. In addition, you can earn 10,000 Bonus Miles after spending $500 in purchases on your new Card in your first 3 months of Card Membership. 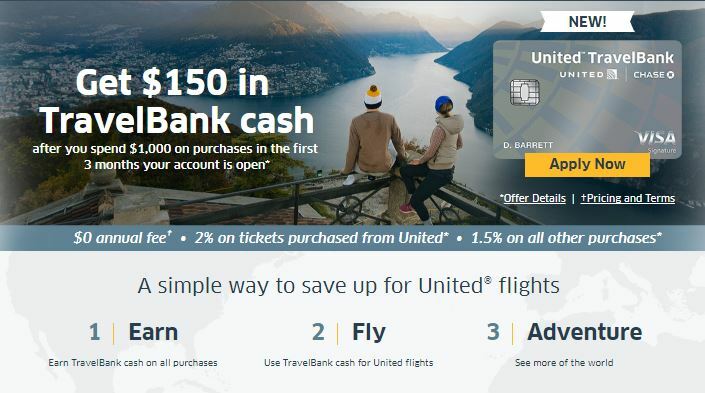 • Currently have or have had one of the following products in the last 90 days: Delta SkyMiles Credit Card, Gold Delta SkyMiles Credit Card, Platinum Delta SkyMiles Credit Card, or Delta Reserve® Credit Card. 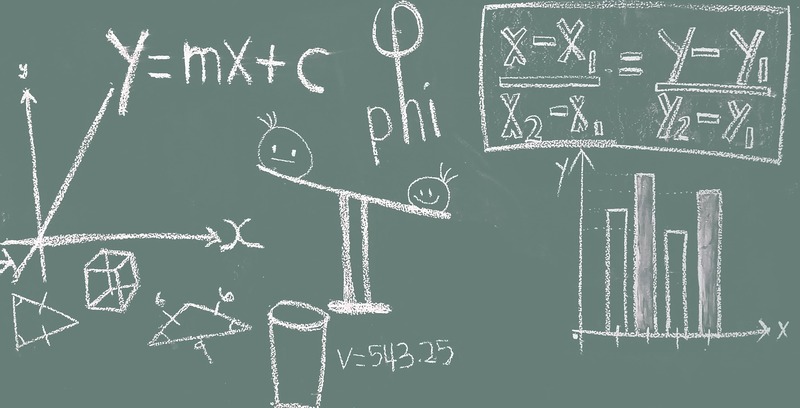 Restricting a bonus offer across an entire line of related products as opposed to just the one particular card is a new tactic for American Express. Citi does something similar with it’s American Airlines and ThankYou cards. 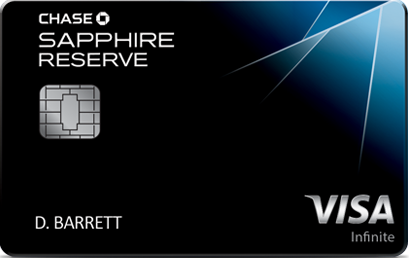 I’m curious to see if Amex extends this new restriction across all it’s Delta credit cards. Here are the full details of the new offering.